Welcome to "Maretimo Records & Radio"
"Maretimo Records" is a german music publisher and radio station specialized in the styles: Chillout, Lounge & House-Music. The company was founded by DJ Michael Maretimo-Baur, he love to spin his turntables for more than 25 years. His well known radio shows. “Maretimo Sessions” (Chill & Lounge) & "Club Maretimo" (House) are broadcasted worldwide, weekly on over 30 radio stations in several countries. On his own radio stations "Maretimo Lounge Radio" & "Maretimo House Radio" you can listen to his music sets 24 hours a day for free ! Lovingly hand selected & nonstop mixed to a unique sound journey. 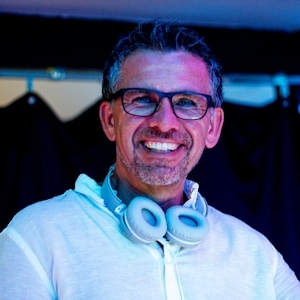 No matter if chillout or house music, no matter if radio or a club, Michael Maretimo plays everytime a beautiful south-grooved program and ensures a guaranteed holiday feeling. Throughout the world wide web, DJ Maretimo's fans have supported and pushed his music with over 100 million YouTube views and established the artist with more than 220.000 followers as one of the most successful DJs within his musical genre. He have received in 2017 the Youtube Award "Play Button Silver" for 100.000 follower ! 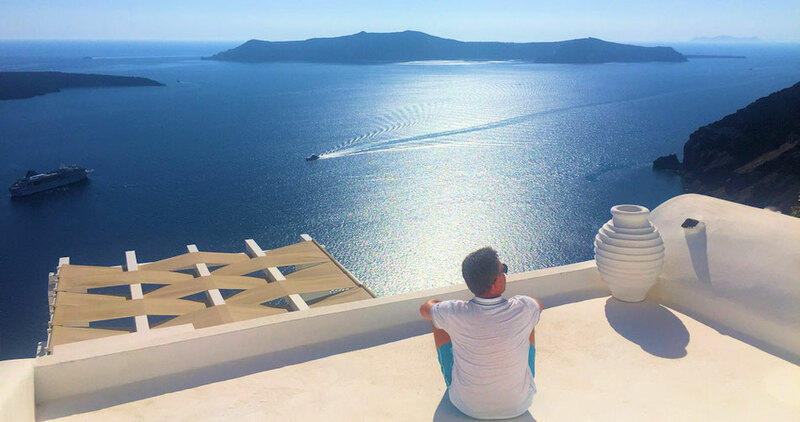 Known for its major hits within the electronic scene, DJ Maretimo's own Record Label "Maretimo Records" (Manifold Records / Manifold Music GmbH) is not only the perfect place for himself but also for DJ's around the world. Founded in 1989, the label can look back on a very successful time. For example the album "Island Of Chill" is over 13 years almost seamlessly in the iTunes Top 100 of all electronic releases and one of the most successful releases of all time. 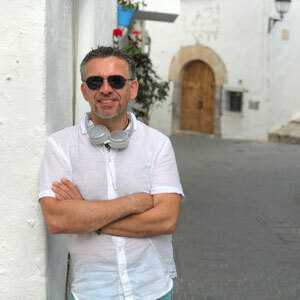 The lounge, chillout and house tracks of DJ Maretimo´s label "Maretimo Records" can be found on hundreds of compilations - the best known example is definitely the series "Cafe del Mar" of the famous Ibiza Chillout Cafe. Also on a lot of branded compilations for example: Lufthansa, Lexus, Regent Hotel Berlin, Volkswagen, Foster Beer, SEAT, Ernst & Young, Hugo´s Beach Club, Renault and more. Licensing Contact: Maretimo Records (ex Manifold Music) offers more than 4.000 music title rights in: Chillout, Lounge & House-Music for your business. Very fast & easy - because master & publishing-rights all in house ! We´re looking forward if you request to license our lounge & chillout music for: commercials, movies, documentaries, soundlibrarys, hotels, bars, clubs, stores and others.